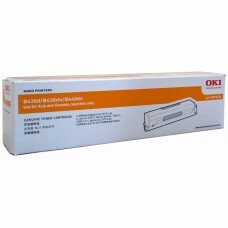 High performance, versatile printer for dedicated forms printing.RUGGED > Built to last with OKI qualityRELIABLE > High durability 9 p.. 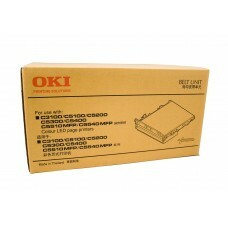 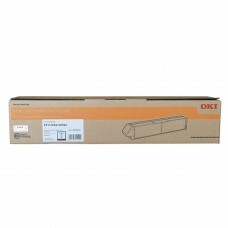 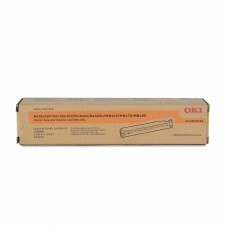 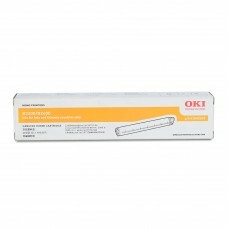 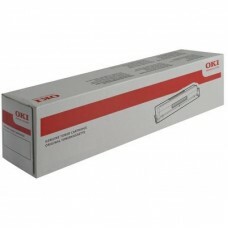 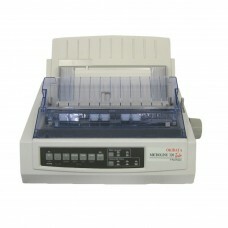 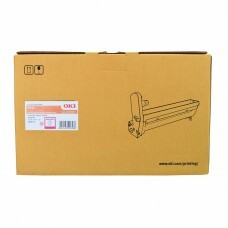 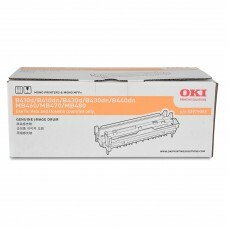 Original Oki 42158713 / C5250 / 5450 / 5510MFP / 5540MFP Transfer Unit 50,000 pagesOriginal - Oki 42158713 / C5250 / 5450 / 5510MFP / 5540MFP Transfer..
Versatile forms printer with 24 pin print head for improved print quality.Rugged OKI designHigh quality 24 pin printhead with Oki reliability Fas..
SpecificationsManufacturer: OkiModel: 44318510Technology: Drum UnitsAttributes: MagentaManufacture Type: GenuineCompatible Printers: C711 711WTPr..
SpecificationsManufacturer: OkiModel: 44318511Technology: Drum UnitsAttributes: CyanManufacture Type: GenuineCompatible Printers:	C711 C711wtProduct D..
SpecificationsManufacturer: OkiModel: 45536519Technology: Toner CartridgesNo. 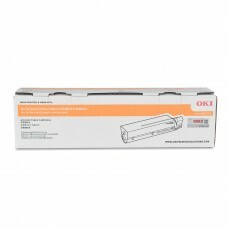 Cartridges: 1Attributes: CyanCapacity	: High YieldMaximum yield: 38,000 ..
SpecificationsManufacturer: OkiModel: 45536520Technology: Toner CartridgesNo. 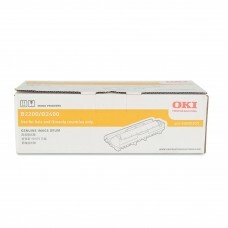 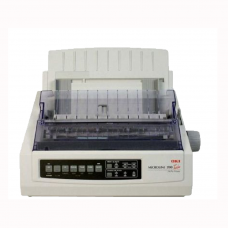 Cartridges: 1Attributes: BlackCapacity	: High YieldMaximum yield: 38,000..
SpecificationsProduct Model:45807107Manufacturer:OkiColorBlackProduct Type:High Yield Genuine TonerYield:7000 pagesSuitable for:Oki B412 Ok.. Drum Capacity	15,000pgs	Compatible Models	B2200	B2400..
Toner Capacity	2,000pgs	Compatible Models	B2200	B2400..
Toner Capacity	25,000pgs	Compatible Models	B410	B430	B440	MB460	MB470 ..
Toner Capacity	3,500pgs	Compatible Models	B410	B430	B440	MB460	MB470.. 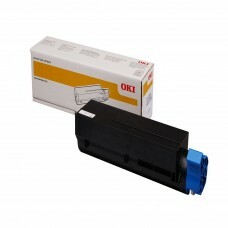 Drum Lifespan	30,000pgs	Compatible Models	B411	B431	MB461..
Toner Capacity	4,000pgs	Compatible Models	B411	B431	MB461.. 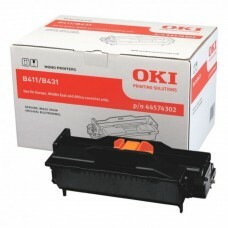 Compatible Printer List:Oki B430Oki B440Premium Quality Genuine CartridgeUp To 7.000 Page Yield, Based On 5% Coverage..
DescriptionFor the following Printers (Click to link)Oki B432DNOki B512DNOki MB492dnOki MB562DNW45807112 Oki Black Toner 12k pages for the above print..
Toner Capacity	3,000pgs	Compatible Models	B4400	B4600..